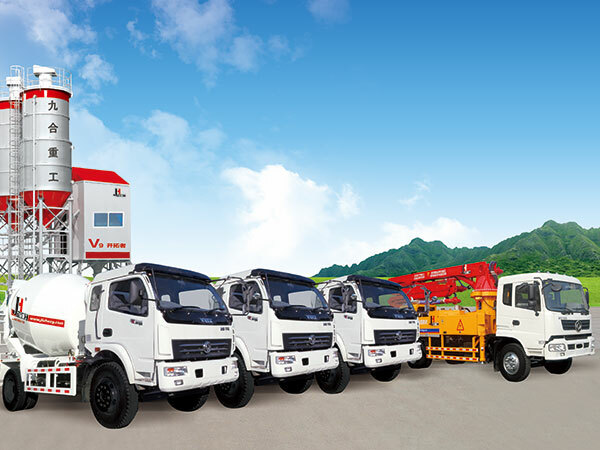 V-series pioneer can entirely adapt to the infrastructure: new countryside housing, urban and rural construction, tunnel, airport, port, high-speed rail, highway, water conservancy. 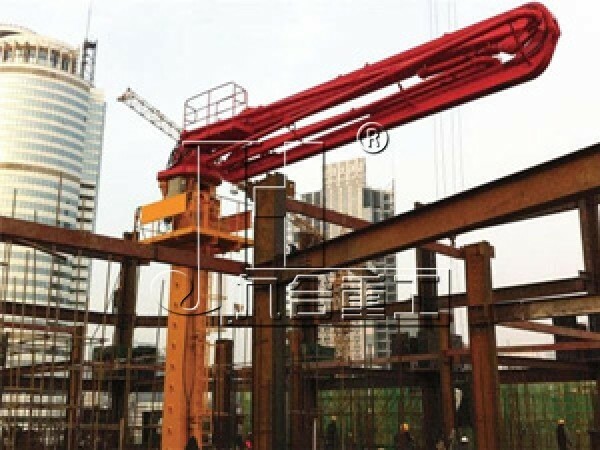 It can entirely adapt to the infrastructure: new countryside housing, urban and rural construction, tunnel, airport, port, high-speed rail, highway, water conservancy. 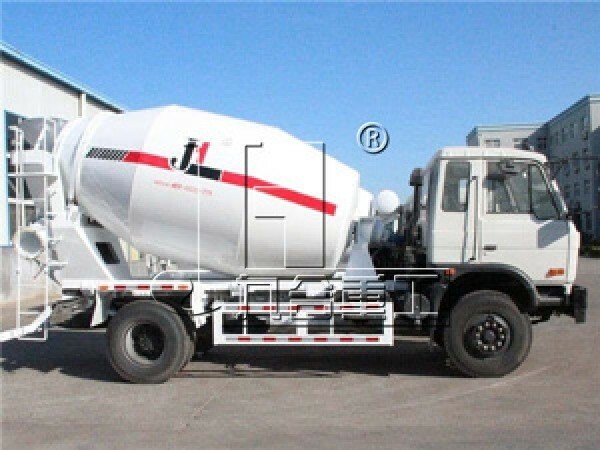 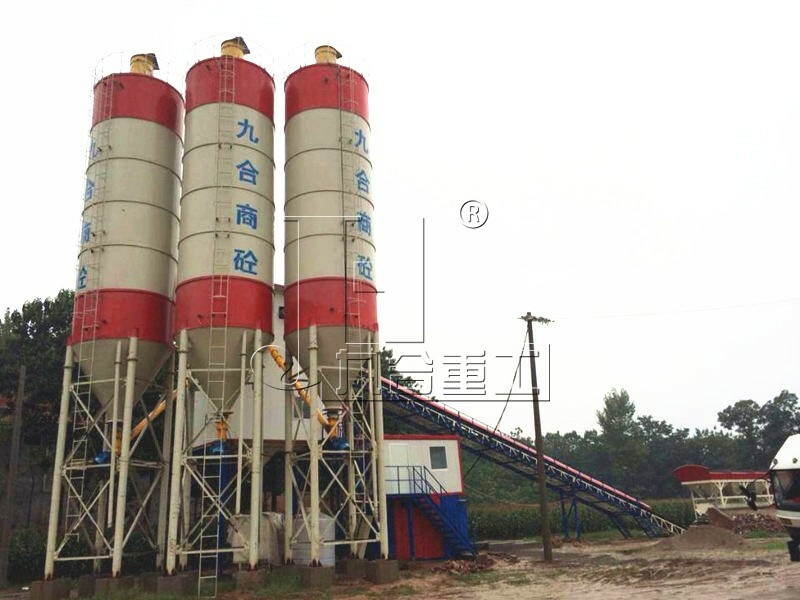 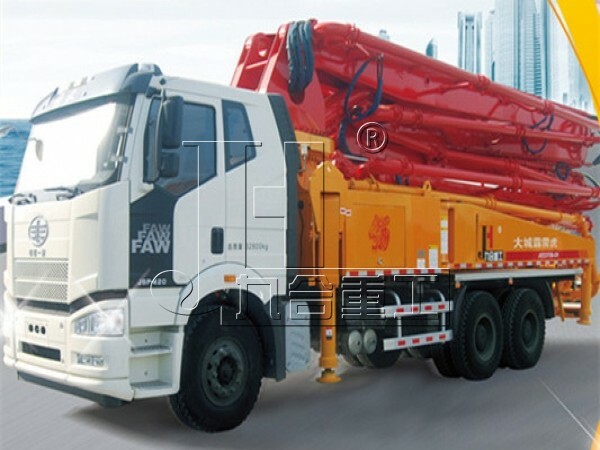 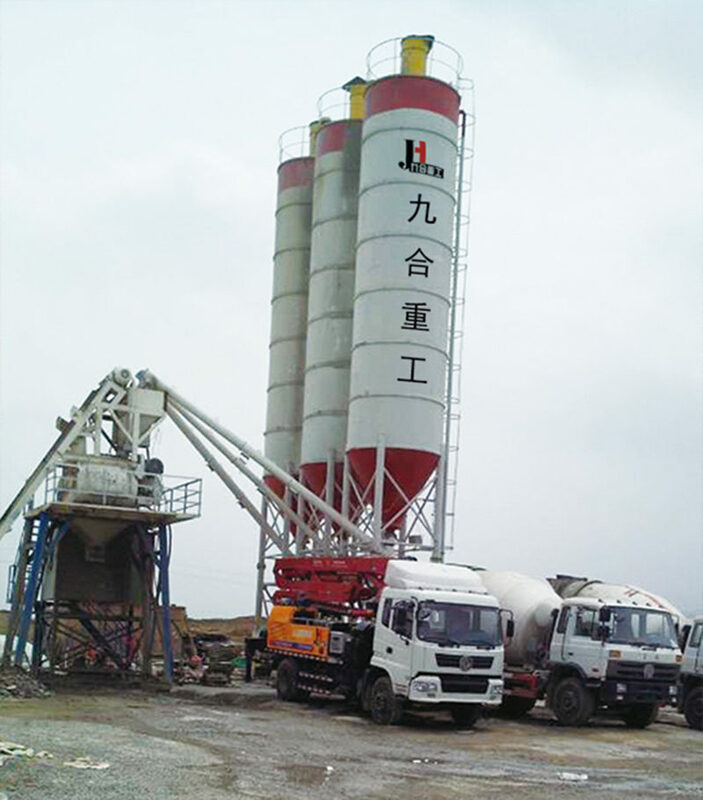 It owns rapid equipment installation, guaranteed concrete quality, high profit rate, and all-the-way tracking service. 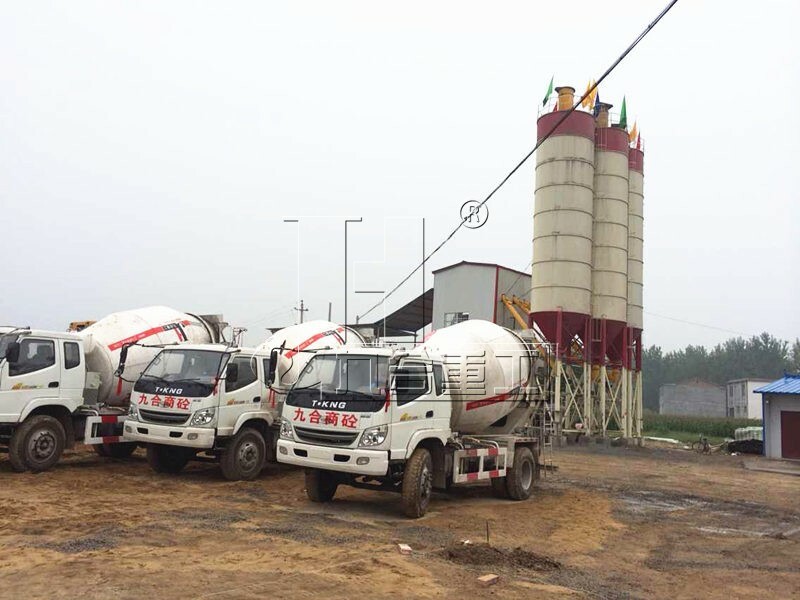 It includes a set of concrete batching plant, a concrete pump truck and 3 concrete mixing trucks. 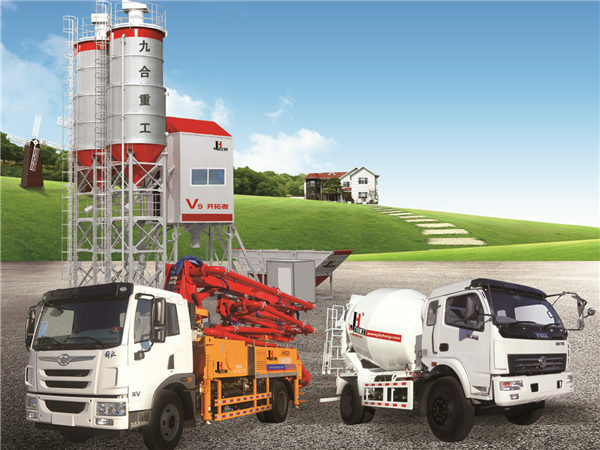 Supported by the rich experiences of manufacturing concrete machinery, V-series pioneer concrete complete equipment will become the real pioneer to help the countryside realize urbanization and the society implements “China Dream”. V-series pioneer concrete complete equipment havs fine investment income, if its annual sales can reach to 25,000 m³, the profits will amount to 1.77 million yuan per year. 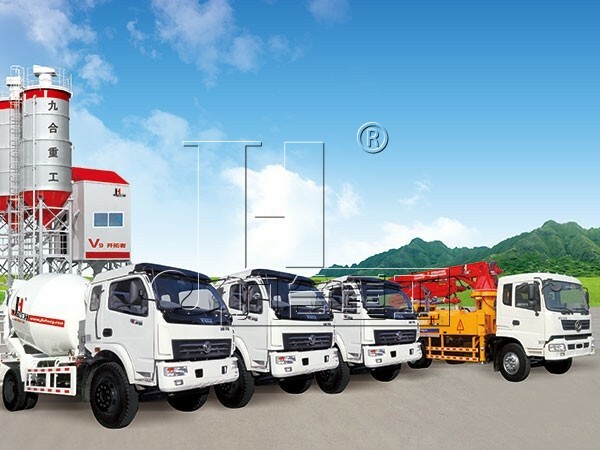 Please consult the professional investment consultant in terms of the detailed investment programs.